WooThemes Buro Theme: Responsive business and ecommerce theme designed by Juanma Teixido and built on the respected WooFramework. 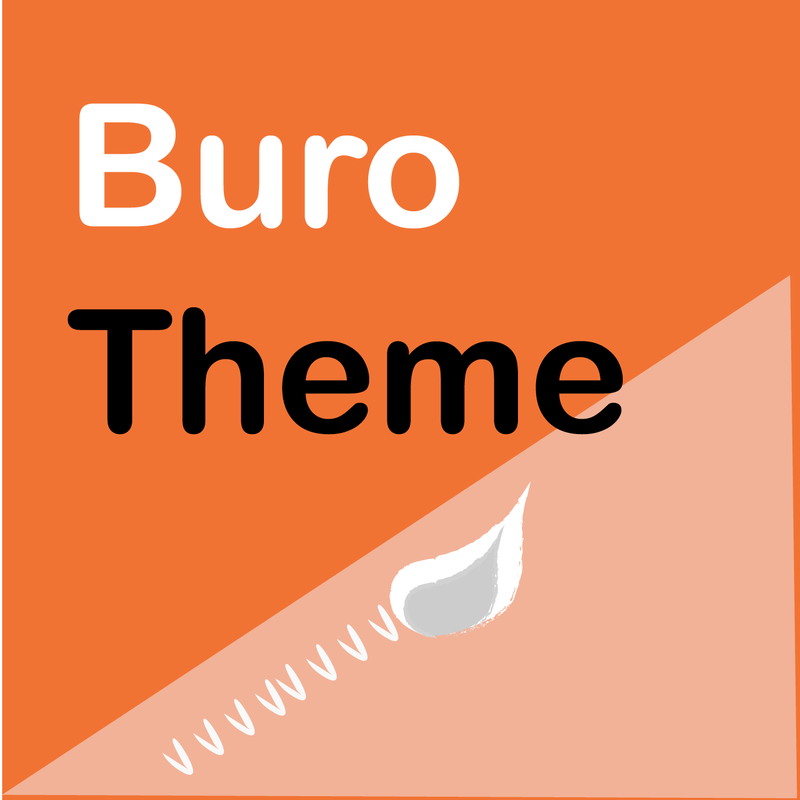 WooThemes Buro Theme, Version 1.3.11, Released on September 18, 2015. Want serious discounts? 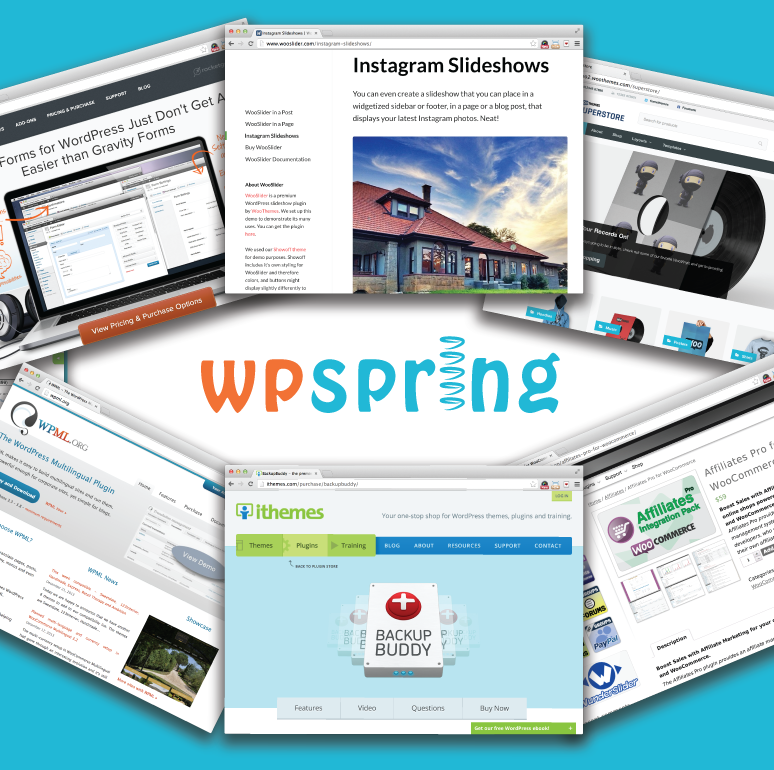 Join the WPspring WooThemes Theme Club. You’ll get this theme and access to every other WooThemes Theme on WPspring.com for just $10 a month. WooThemes Buro Theme is a beautiful, scalable platform for launching a business website with WordPress. 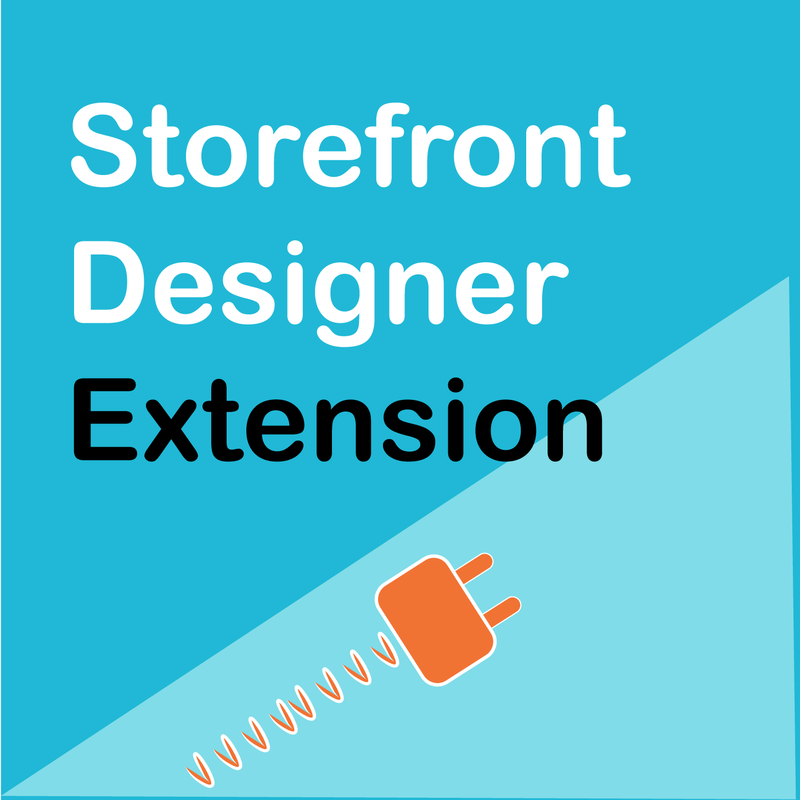 With built-in support for WooCommerce and all the advantages of the WooFramework and modules, WooThemes Buro Theme is a fantastic theme for your e-commmerce site. 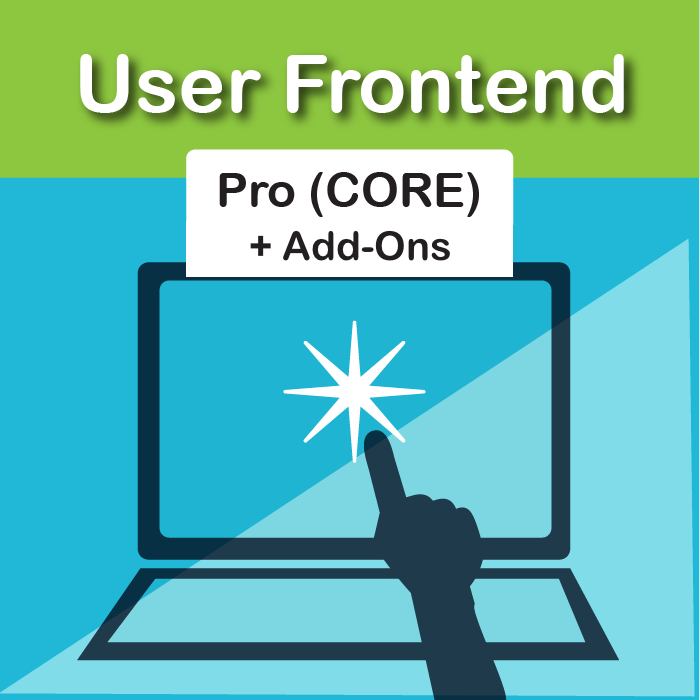 This theme features a customizable header area and featured slider on the homepage. 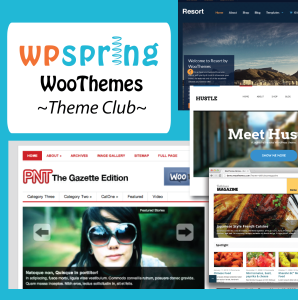 Join the WPspring WooThemes Theme Club! No startup fees • Cancel anytime! One seriously low monthly price gets you all WooThemes themes on WPspring for as long as you are a member. 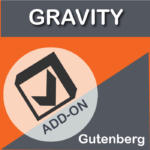 Themes are updated as released so you always have the latest versions. Instantly download WooThemes Buro Theme, Version 1.3.11, Released on September 18, 2015 at an incredible discount. No coupon codes required! Just click “Add to cart” and follow the instructions. You’ll get an instant download link. It’s that easy! Be the first to review “WooThemes Buro Theme” Click here to cancel reply.